There is no denying that neutrals have always been my go-to outfit for my daily looks. My wardrobe is full of different shades of neutrals. 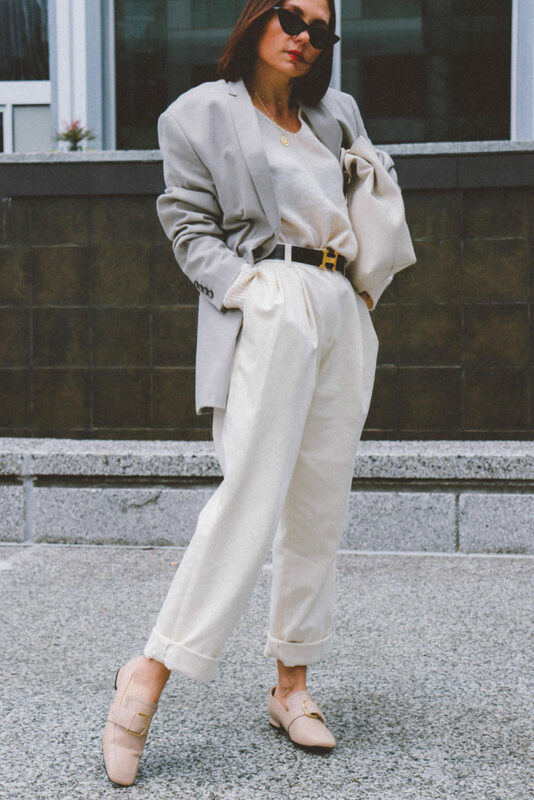 If you love neutrals and struggle how to war them below are a few tips on how to wear the 2019 hottest trend. What to wear on Valentine’s Day! Valentine’s Day Dress Colours are usually red, orange, pink, black, white and yellow. Valentine evening is an occasion to dress up and look the prettiest. Who doesn’t want to look and feel fabulous on this day? We all do! If you are heading out with your girlfriend, your new love or your forever love we all want to look and feel our best.